Looking up into the maple with sunlight behind it. Some of the new leaves are quite pale in colour which this shows quite well. Well caught. They will change to other lovely colours later. 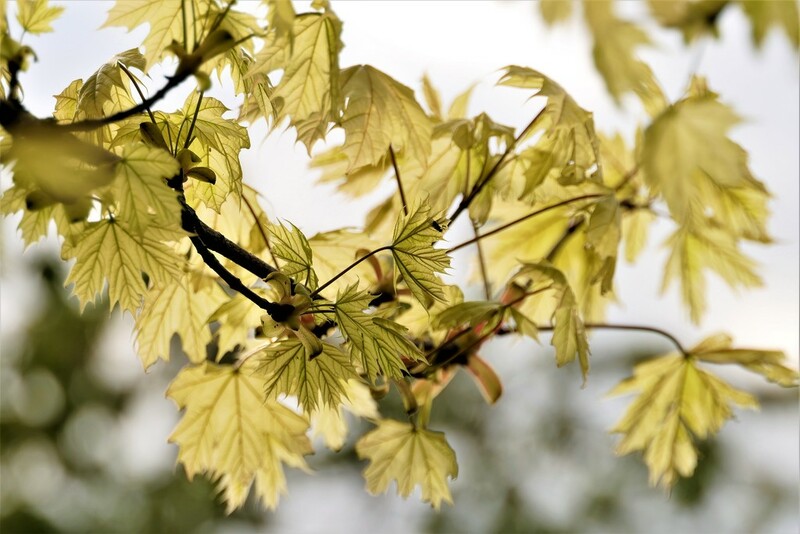 Beautiful capture -- love the fragility of the new leaves , the light and the bokeh in the background ! Pretty the way you've caught the light within the leaves. Lovely composition, too. @boatman137 @johnsutton @bkbinthecity @rjb71 @beryl @happysnaps @lynne5477 @mbrutus many thanks all, always much appreciated.